I'm gearing up for another Cruise vacation! In about a week i'll be off to the Bahamas on a family vacay. I learned a lot of do's and don't from my last cruise in April. I specifically made a lot of changes to my makeup packing. Check it out! On the last cruise I did my makeup in front of the main cabin mirror/desk. There was a little chair which made is very convenient to sit and apply makeup. It was also the only area with an outlet so I also did my hair there. Unfortunately the area was also cluttered with random stuff like cups, electronics, etc. 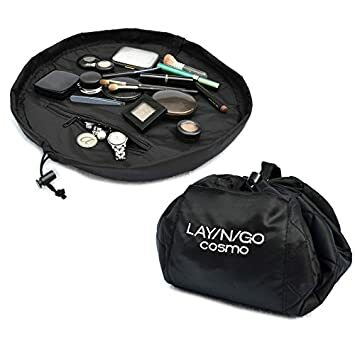 I needed a makeup system where I could quickly apply and pack up my makeup out of the way. This time around I packed it in the Lay N Go makeup bag. I also needed a solution to have my brushes handy without taking a lot of room. A brush canister was the way to go. 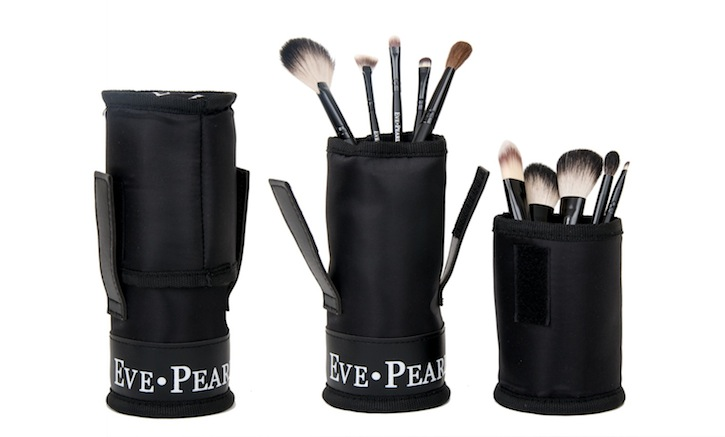 I used the Eve Pearl Brush Canister. That way, my brushes could sit within easy reach on the table without me having to worry about putting them away. This time around I tried to pack a lot of mini makeup items or depotted larger items into smaller containers. Buying travel sized containers and refilling them is another great idea. For example, I did this with my liquid highlighter, my setting spray and brush cleaner. 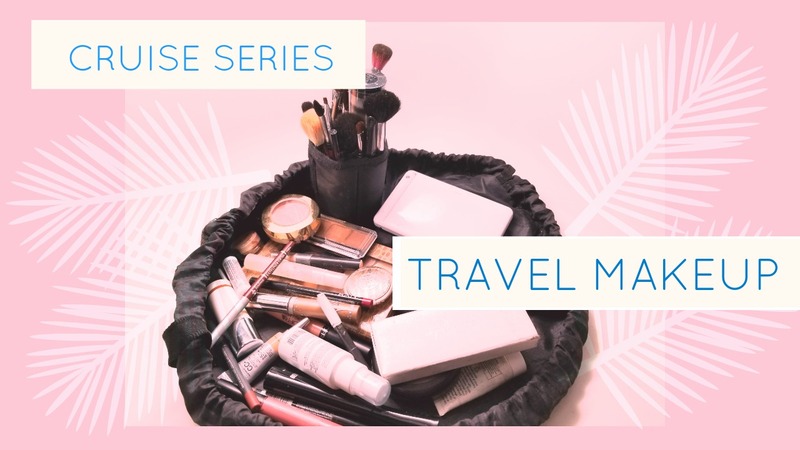 When it comes to packing makeup I keep everything simple but pack several options of fun lip colors. It's easy to transform your look with a bold lip. I plan on documenting this for a cruise fashion lookbook. Stay tuned! In the meanwhile, check out the rest of my cruise packing videos here.